It’s been a few months over 7 years since I started blogging, I’ve learned a lot, gone through much trial and error, and still have more to grow. you’ll always be more effective when you tell us your story. 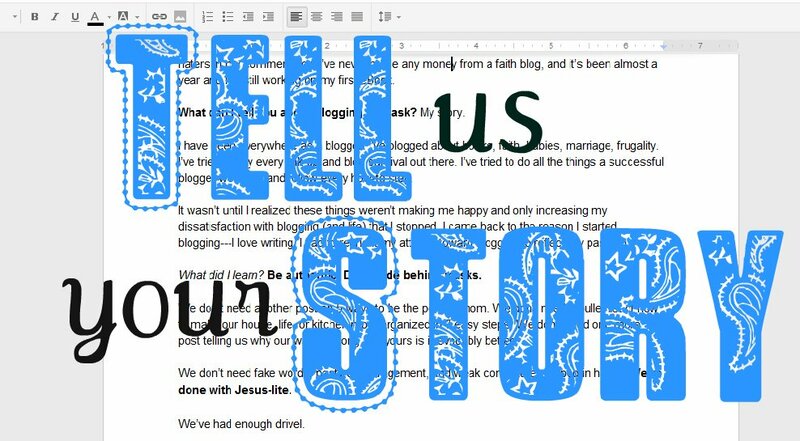 I’m over at Allume, as part of Bloom in Blogging, today sharing why I believe it’s better to tell your story.